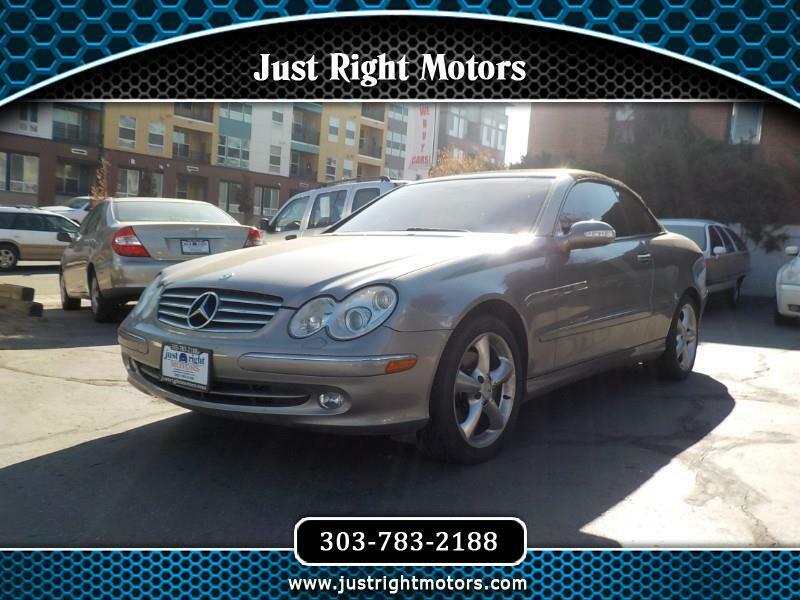 Very clean, well maintained 2005 Mercedes CLK 320. Powerful 3.2L V6. Clean carfax. Excellent condition inside and out. New brake pads and rotors. Just serviced. Very low miles! All credit considered!